Welcome to our new specialist medical centre! Others call it a “doctors’ association” but that would be an insult to the wide range of medical and paramedical services we actually provide. Others still talk of a ‘health centre’ but the sleek surroundings, understated comfort and luxurious environment we offer deserve better than that. In fact, it is difficult to summarise in just a few words what we have chosen to call the ‘Centre Médical du Parc’. In the heart of the European quarter of Brussels, near the ‘Parc du Cinquantenaire’ in Etterbeek, we offer a wide range of medical and paramedical services in a single location. Hand surgery, cosmetic and plastic surgery, orthotics, electrophysiology, dermatology, physiotherapy, … our various specialists and multidisciplinary team work closely together to offer you the best of their expertise and ‘top of the range’ services – everything you have the right to expect. We know your time is precious. 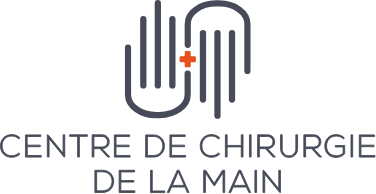 Make an appointment with your chosen doctor in just a few clicks and get acquainted with the ‘Centre Médical du Parc’.